The Lincoln Center Marketing team is one piece of the puzzle that helps keep the Center together, every day. 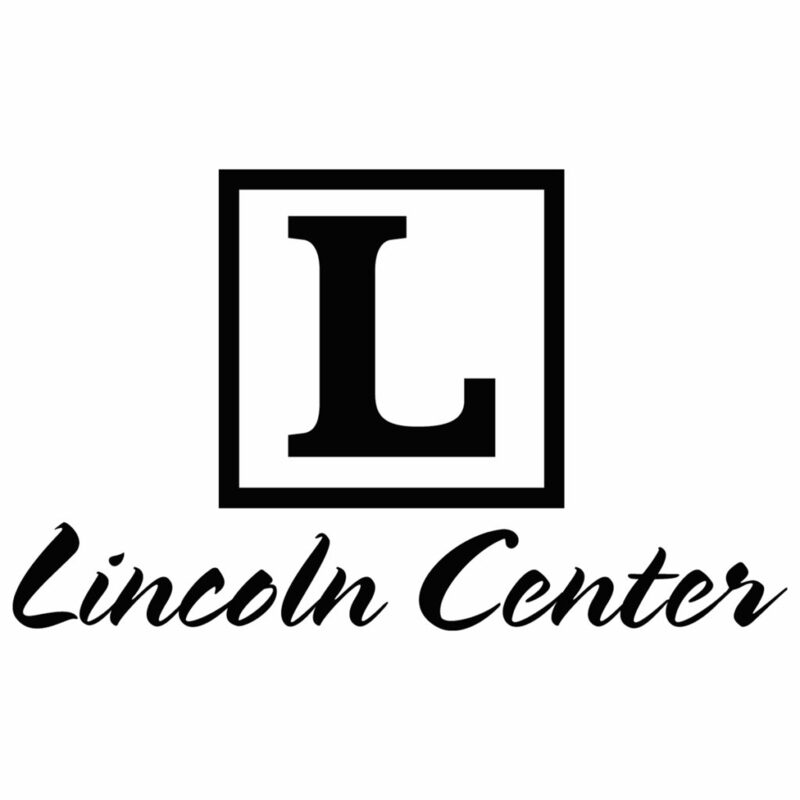 We are hard at work on publishing 9 issues of the Lincoln Center Chronicle per year, keeping you up to speed with real-time updates on our Social Media channels daily, and always looking for fun ways to delight and surprise you at our events. Some of our most well attended events include the Wine Stroll in June, the Classic Car Show in August, and of course, the magical holiday season here around the Center in November & December. We are always looking for ways to improve and appreciate all feedback!